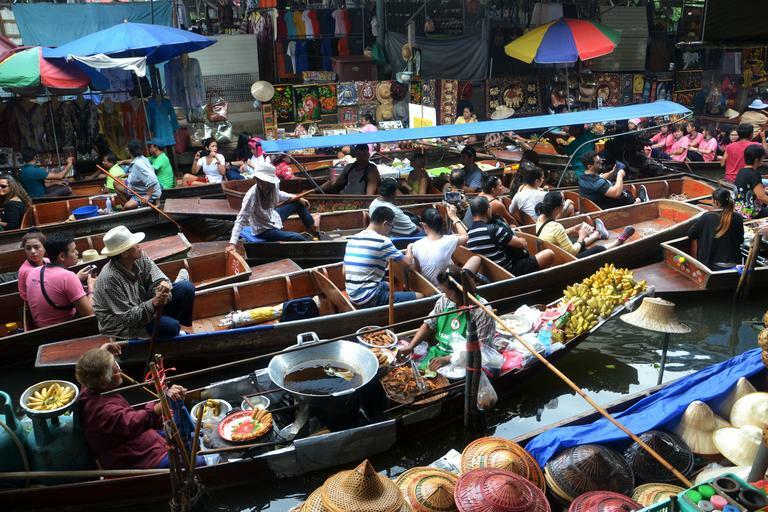 Bangkok has been the centre of attention in terms of not only urban development, but also the cultural aspects it has to offer. The uniqueness comes from its unconventionally architectured temples and palaces, the floating markets and many places of interest. The splendour of this monument comes from its detailed architecture the fact that the Grand Palace has been the dwelling place of many Thai Kings and other deities. 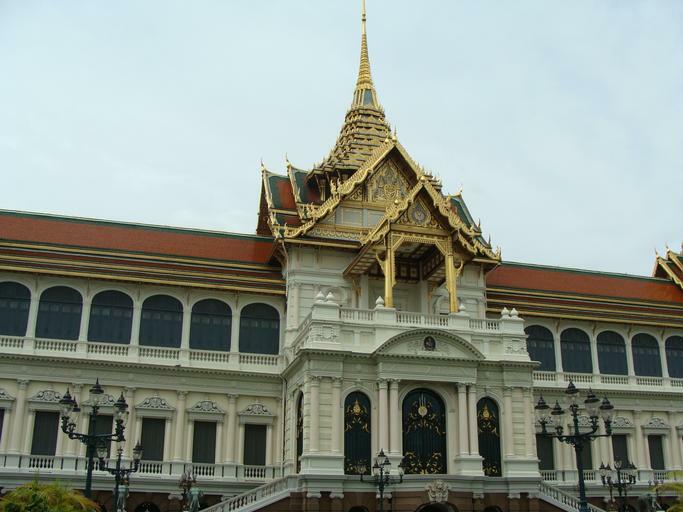 The palace has been standing for about 150 years, therefore this place is the pride of Bangkok. Wat Prakaew is commonly known as the Temple of the Emerald Buddha. Here lies a statue of Lord Buddha carefully carved out of a block of emerald. This is the famous China Town in Bangkok! If you are on a visit to Bangkok and accommodated in a hotel like Anantara Baan Rajprasong Bangkok Serviced Suites, this is a place you cannot miss out on! Walk down Charoenkrung Road and you will see an array of colourful stalls selling the best Chinese street food, gold shops and more. China Town is at its best during the Chinese New Year when the atmosphere of the lively festival is contagious to all. With a statue of Buddha that is 15 meters tall and 46 meters long, the Temple of the Reclining Buddha is a major tourist attraction in Bangkok. There are also some interesting murals that tell different stories and much more to see. Wat Pho is a traditional massage centre, so how about ending your sightseeing with a relaxing massage? Filled with special boats that are loaded with fresh fruit and vegetables and various kinds of food and drinks. It is a marketplace that attracts many tourists who would like to have an unforgettable retail experience. It is fascinating to see how the boats are steered with skill by lady vendors with their colourful goodies. Bangkok is the holiday highlight in Thailand, speaking about lodging, there are plenty of luxury hotels and serviced apartments in Bangkok with excellent facilities, so plan your visit to Bangkok soon.